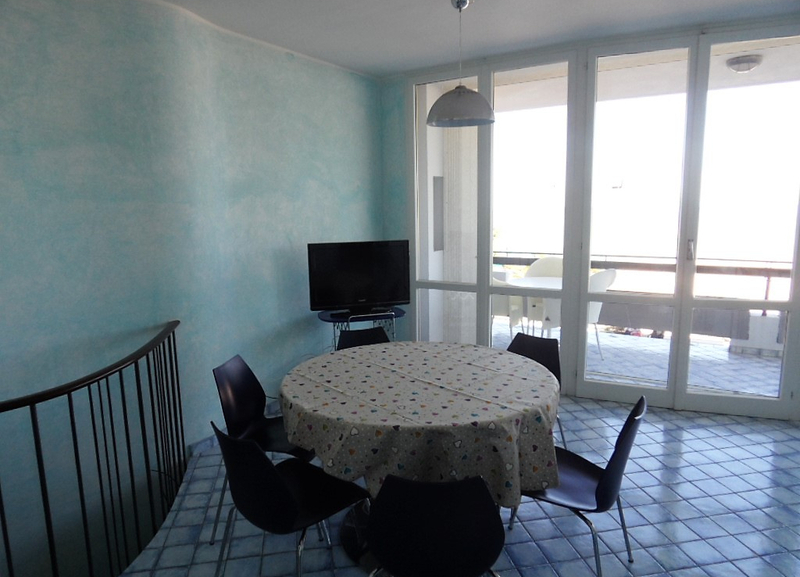 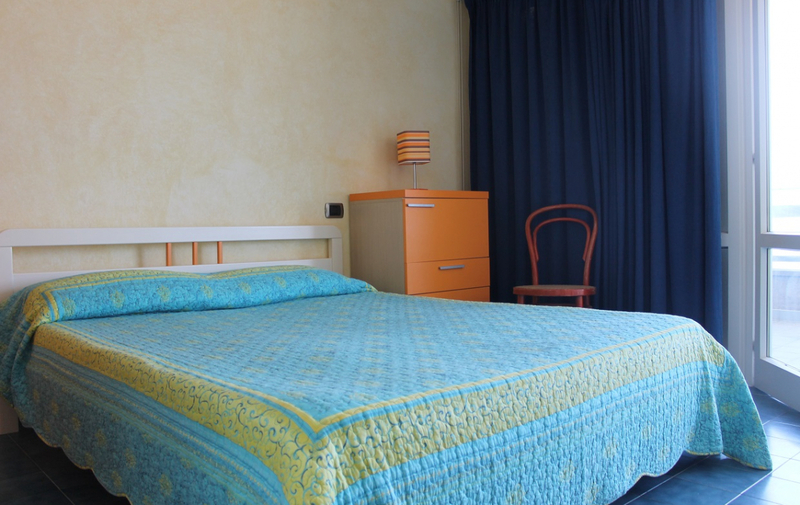 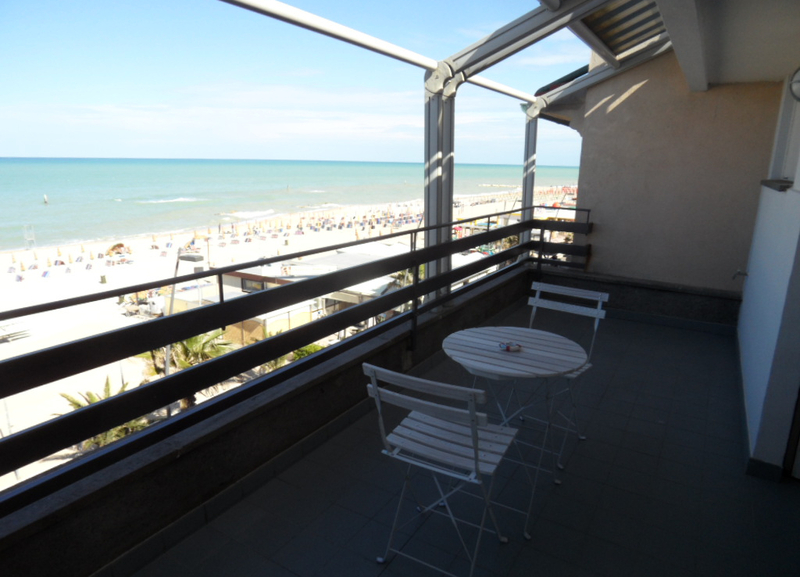 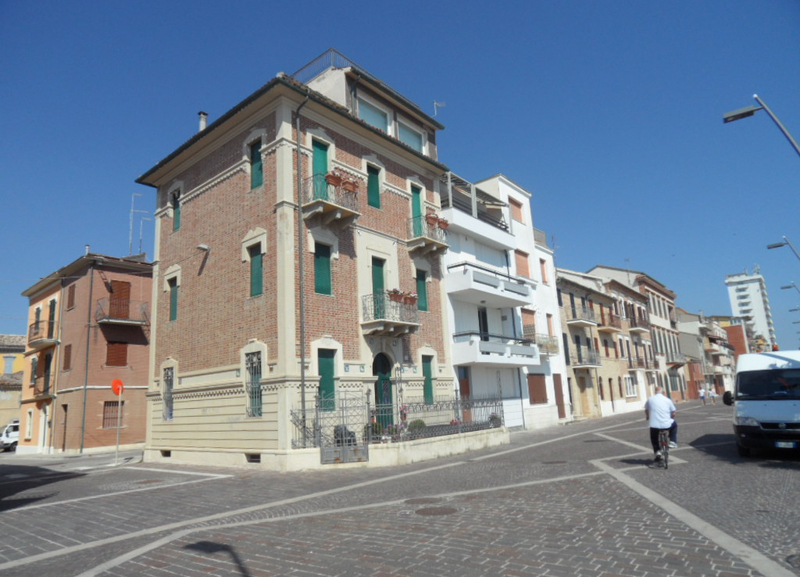 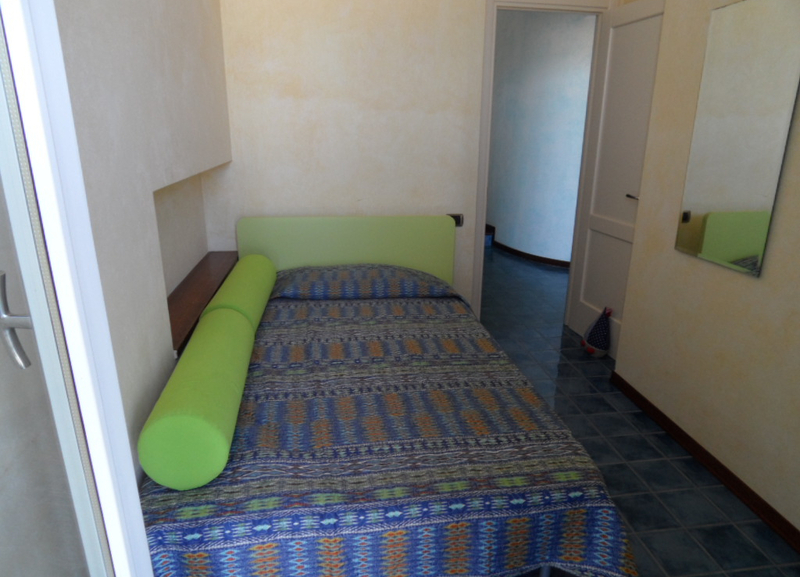 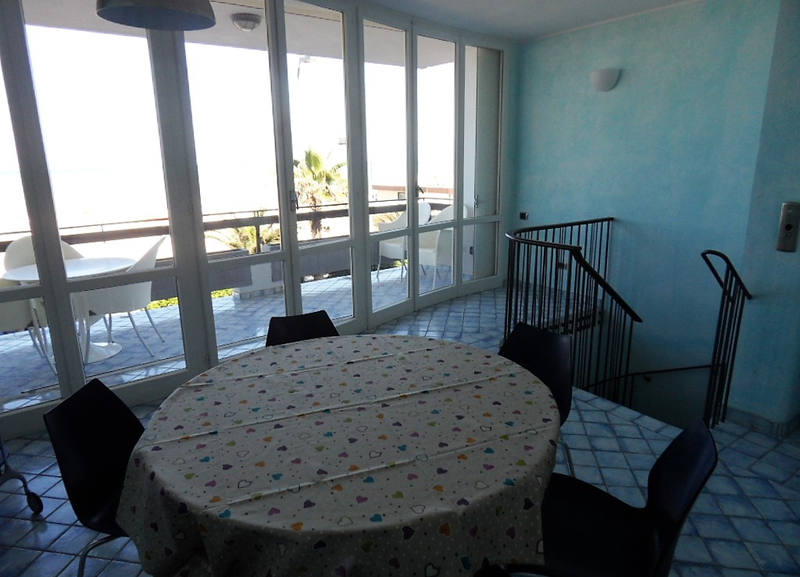 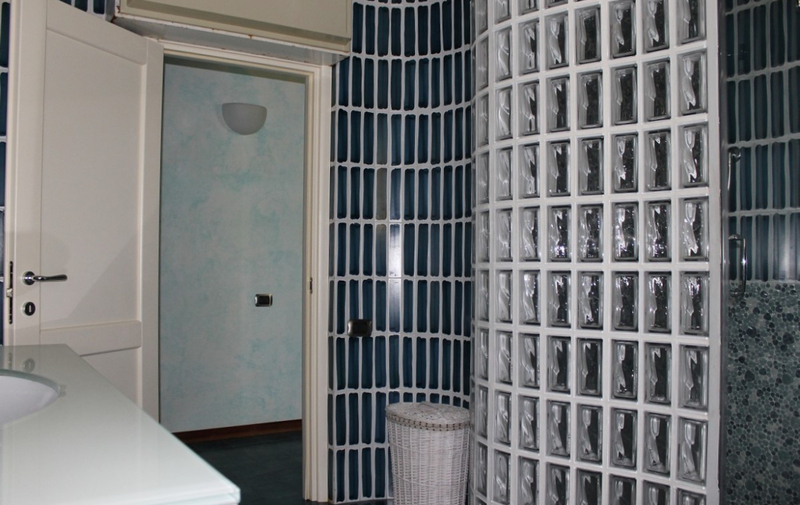 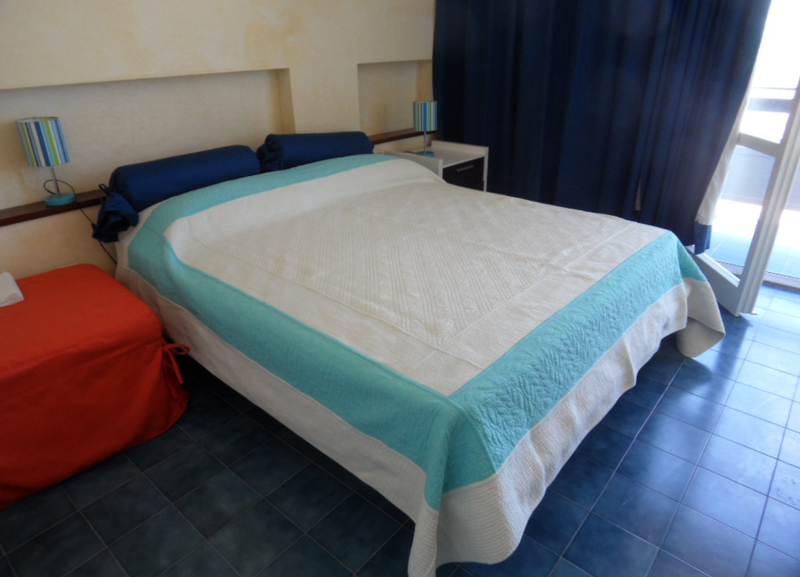 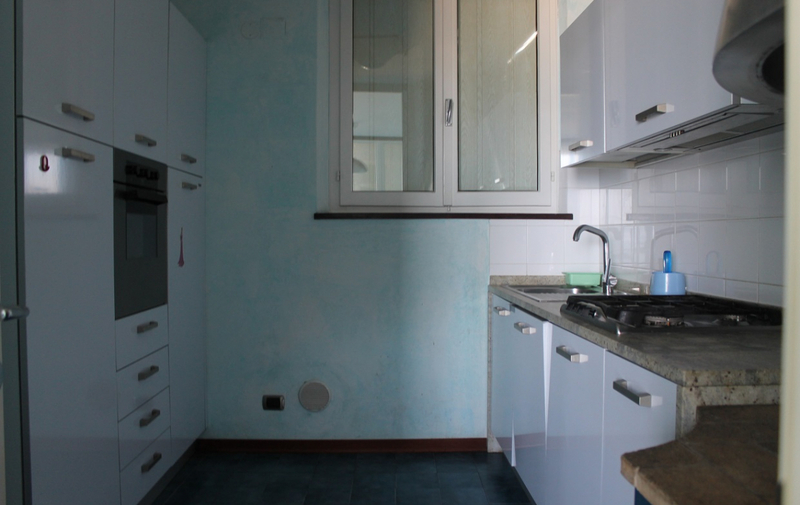 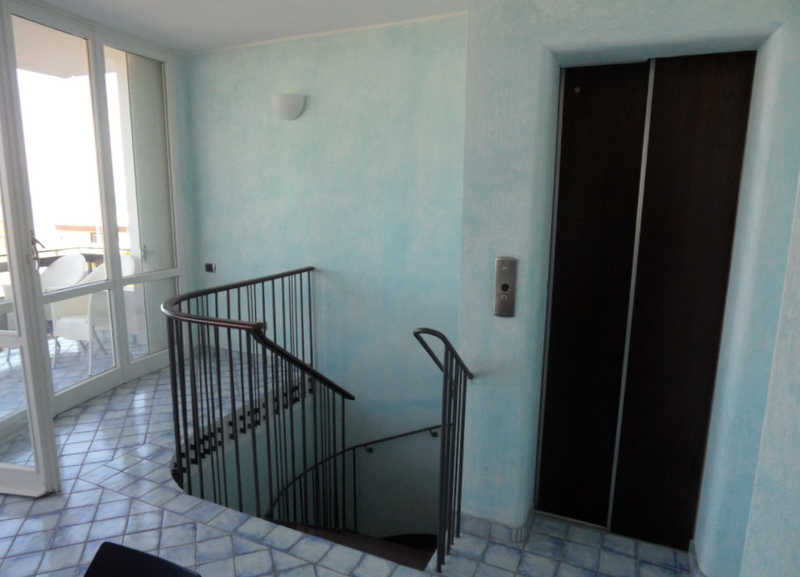 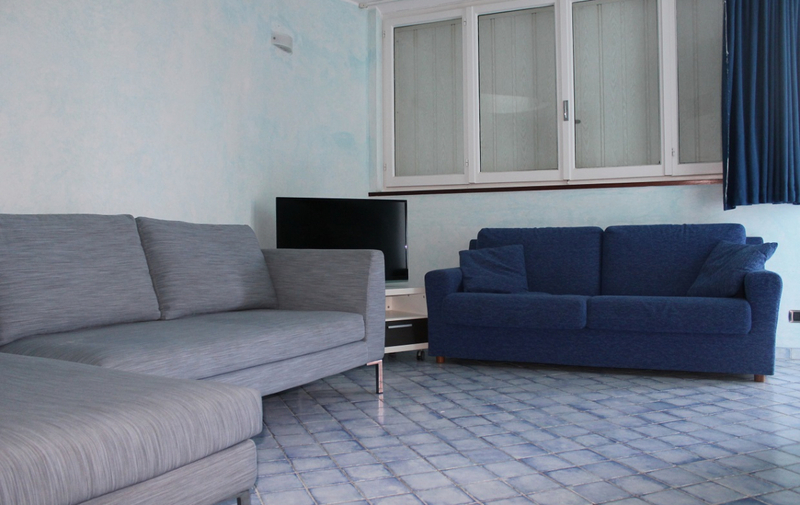 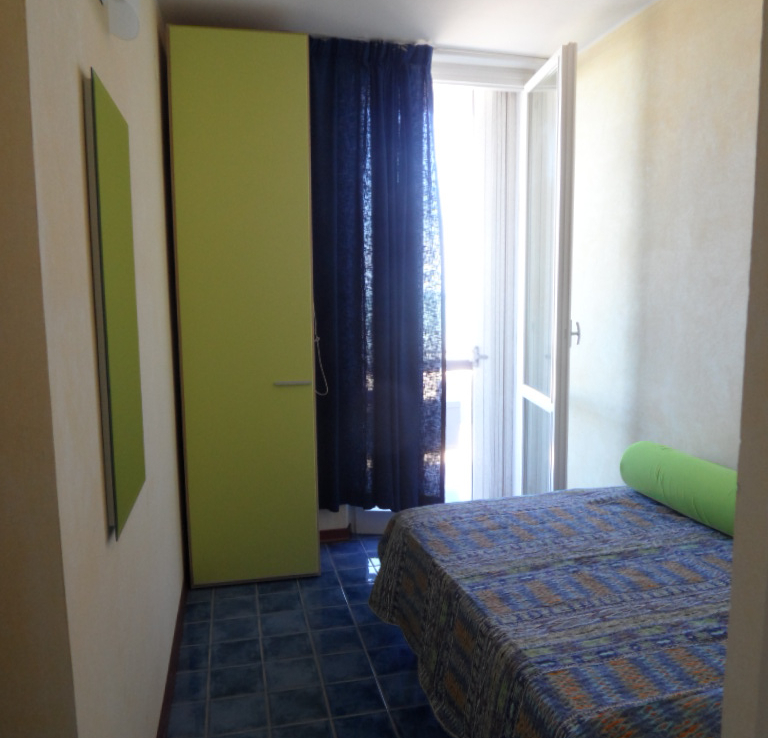 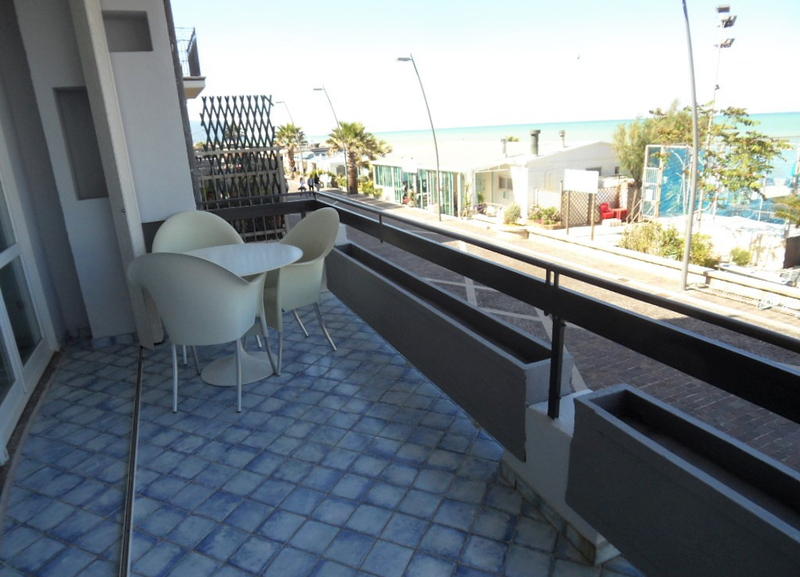 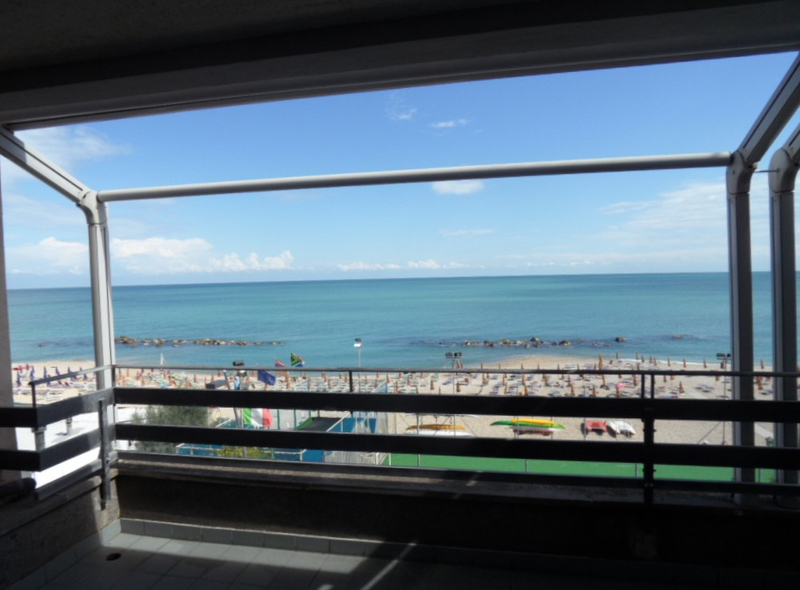 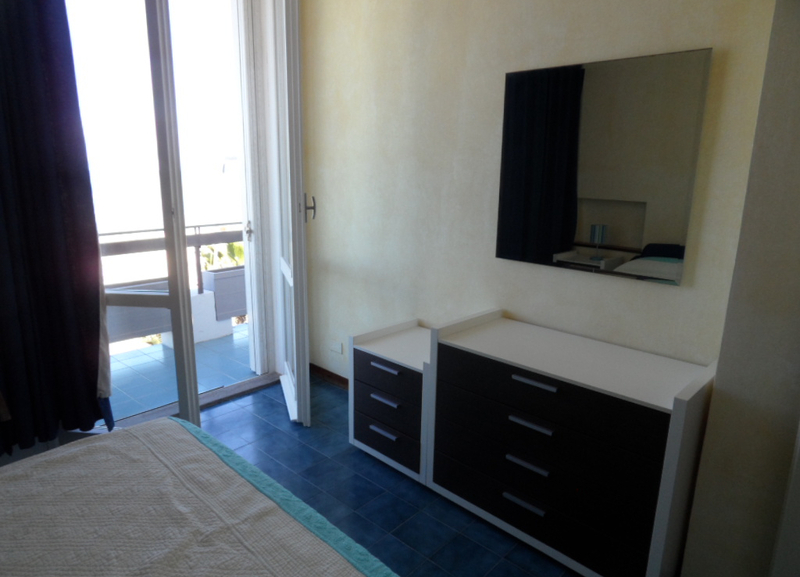 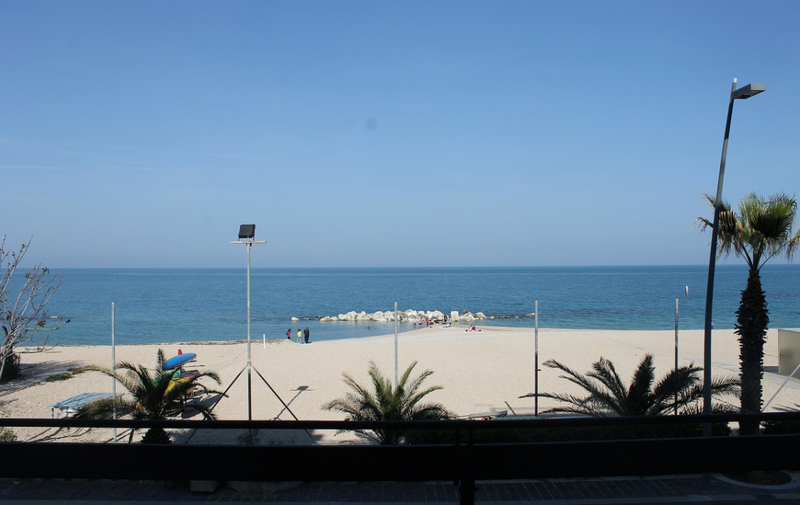 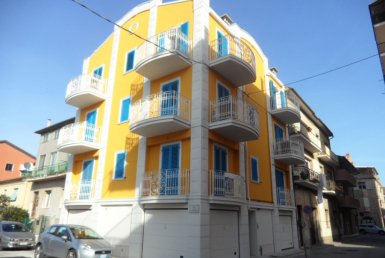 Stand-alone house for rent during the summer, on the promenade of Porto Recanati, Riviera del Conero. 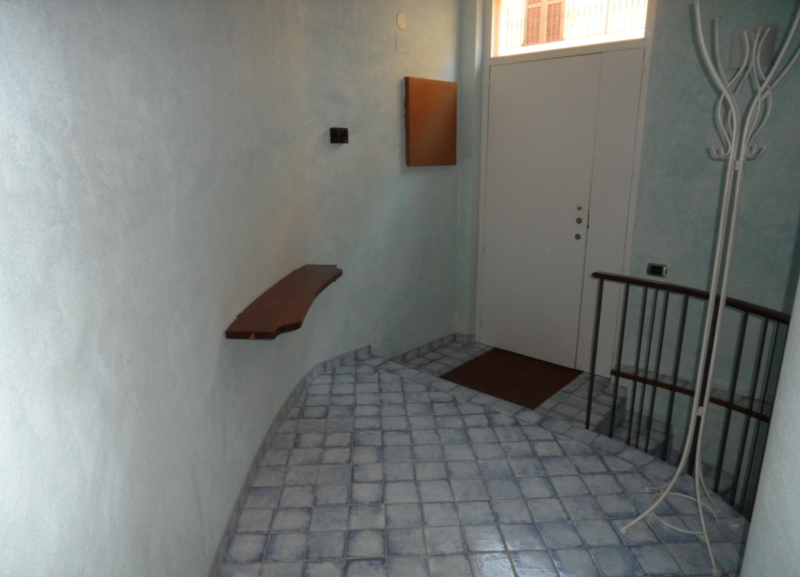 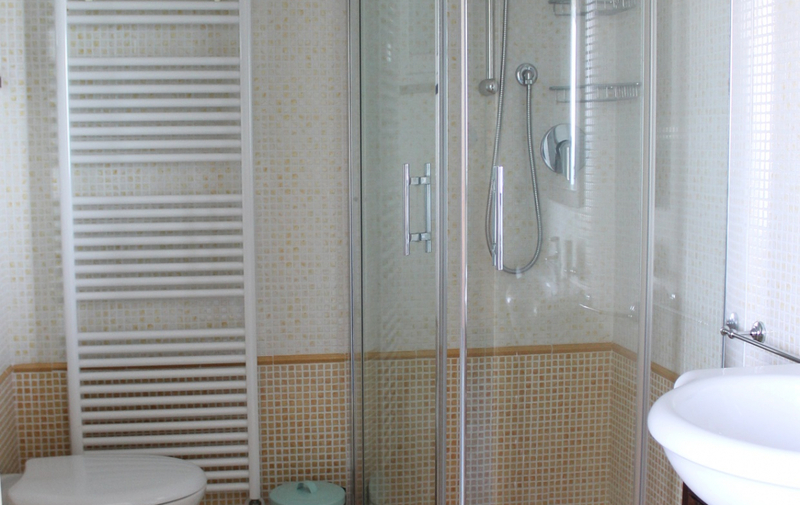 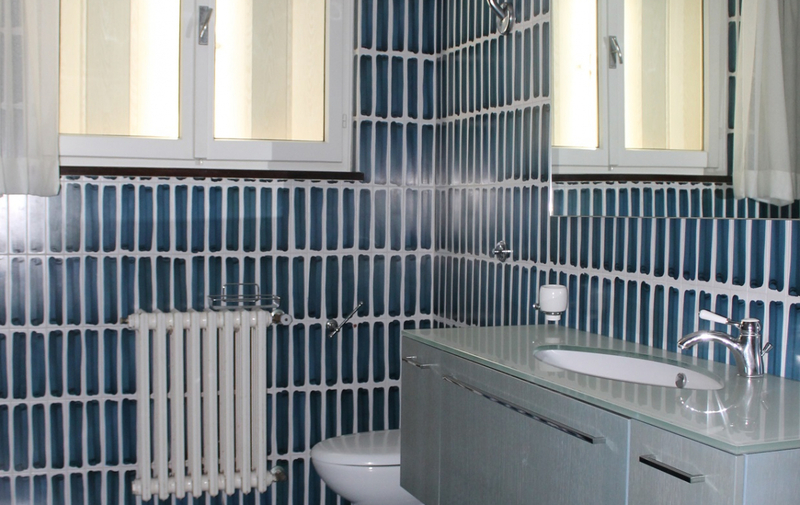 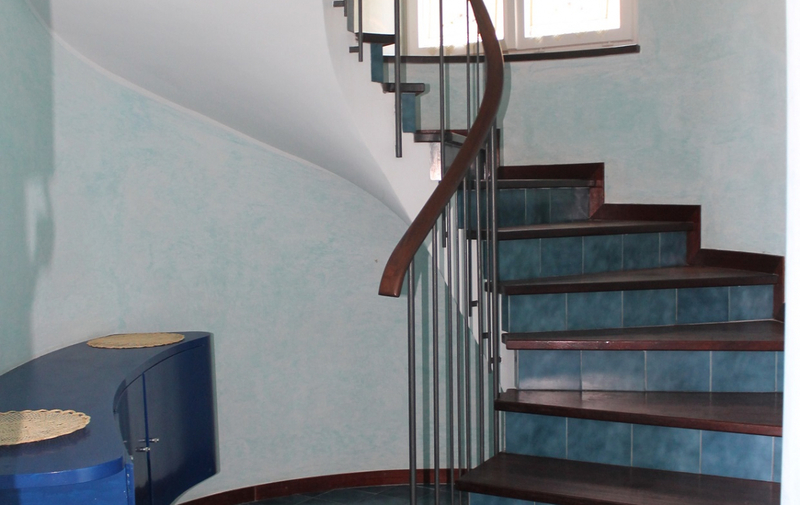 The property is developed across four levels with internal elevator and includes a laundry with bathroom in the basement, entrance-living area on the ground floor, kitchen with living area and furnished terrace on the first floor, double bedroom, single bedroom and bathroom on the second floor, double bedroom, bathroom and second terrace on the third floor. 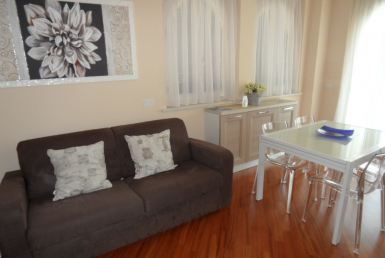 The house features air conditioning, a washing machine, dishwasher, sat TV and Wi-Fi. 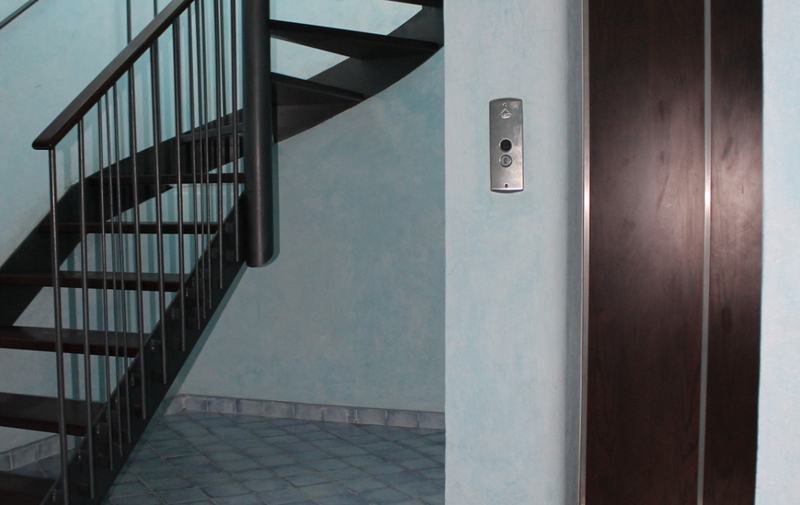  It’s easy to get about on foot thanks to the home’s strategic positioning just a stone’s throw from all major services.